Doug Ramler advises high-growth start-up and emerging companies on business formation, technology commercialization and licensing, financing, governance, contracts and strategic matters. Doug's focus is on helping entrepreneurs, managers and boards build their companies. His legal advice is shaped by on his own experiences as a co-founder of a software company, and as a director, officer and advisor to numerous early-stage ventures. Doug also has experience as an angel investor, independently and as a co-founding member of IrishAngels, a national angel investment group which invests in growing companies throughout the United States. Entrepreneurs in industries including software, e-commerce, hardware, biotech, medtech and health care rely on Doug to assist in forming and capitalizing their start-ups and advising on their structure, funding and operations. He has experience helping companies grow through angel investments, venture capital, private debt and equity placements, and public offerings. 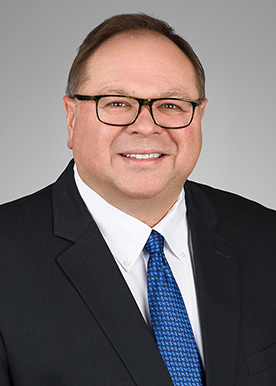 Doug also advises emerging company management and boards on governance and assists with contract negotiations and preparations involving licensing, services, distribution, employment and compensation. In financings and securities transactions, Doug provides counsel on disclosures and regulatory compliance, and assists with federal and state filings. Assisted two branded consumer product companies in the conversion of a corporation and a limited liability company to a Delaware corporation.